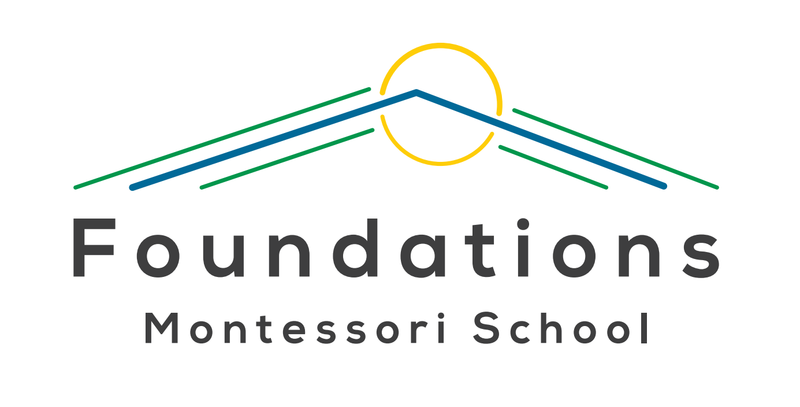 We follow the Montessori method for elementary education. Our low student/staff ratios allow our staff to observe each child ‘s own individual development. Ms Katy Bennett is a passionate and highly dedicated educator who has taught in different educational contexts for more than 13 years in both Australia and Canada. Her strengths lie in curriculum enhancement, staff professional development, and teaching the Arts, Literacy, and Science. In order to set her students up for success, Katy uses proactive, solution-orientated and optimistic teaching practices that ensure her students are motivated, inspired, and encouraged to take ownership of their learning. As a strong believer in the Montessori approach, she adopts modern educational practices and is also an active member of the Reggio Emilia community in Hamilton. Katy believes in maintaining a healthy work/life balance and likes to keep fit by going to the gym, hiking, and dragon boating. Katy also enjoys travelling and experiencing different cultures around the world. Madame Alicia Looyenga has been a member of the Ontario College of Teachers with additional qualifications in French as a second language since 2002. She has taught in both public and private schools at both the Elementary and Secondary levels. Her passion, however, is in alternative education and teaching French and Art within different alternative education contexts. The children love Madame Looyenga’s art lessons, which always have a rich educational component about the artist, the era the art form or artist is from and a strong emphasis on the cultural aspects surrounding the art piece that the children either make collectively or individually. Madame Looyenga is passionate about Montessori education, encouraging children in their gifting and seeing children reach their full potential. We are so grateful to have Madame Looyenga and her family as an integral part of Foundations Montessori School. Madame Kristi Croswell has 10 years of French immersion experience working in the Casa Montessori environment. She holds a Bachelor of Arts completed in the French language from the State University of New York (USA) where she undertook her graduating year at The Sorbonne University in Paris, France. Madame Crosswell believes in teaching the Montessori way through full French immersion. Madame Crosswell encourages curiosity in the cultures of the world and the children enjoy learning history, philosophy, and language with Madame Crosswell. Her unique gifts lie in guiding the children to self-reflect; facilitating the creation of their ethical moral compass, and healthy boundaries through love, respect, and kindness. She is passionate about holistically paving the way for each child to be able to well equip themselves for their unique experiences in our world. Mr Keon Crosswell is a musician with over 33 years working in the music industry. With a passion for percussion and strings, he has been in various teaching and guidance roles over the last 20 years. His strengths lie in engaging with each and every child, regardless of their academic or behavioral capacity, to bring out their inner artistic gifts through music. In group and one-on-one lessons, he lifts and encourages all children to foster their creative talent. These talents that in many cases, can, unfortunately, go unnoticed are recognized and nurtured. In the classroom, the children love to learn different instruments, rhythm and song with Mr Crosswell where they gain confidence in their self-expression. Mr Crosswell is well versed in all forms of music and shares his passion for all cultures of the world through the power of music’s storytelling. In our present time that often lends itself to passive engagement with technology, Mr Crosswell’s guidance through music, movement, fun, and laughter is a language that engages the children to interact and connect with themselves, each other and adults. As a Speech Language Pathologist with over 25 years experience helping children and young people be the best communicators they can be, Ms Deschamps provides direct services in the areas of articulation, language, and developmental communication skills.